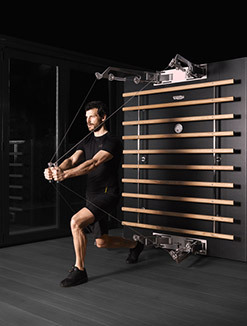 TECHNOGYM, leading company in the fitness and wellness sector, recognised for setting the standard in sports training, is Wellness partner of the Internazionali BNL d’Italia, the biggest international tennis competition in Italy, won by Andy Murray in last year’s edition, with more than 200.000 paying spectators. 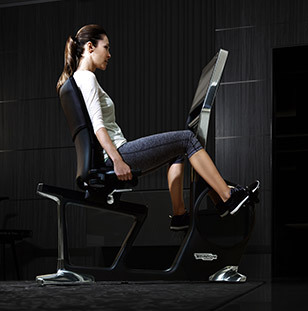 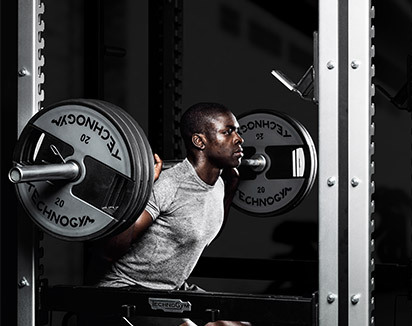 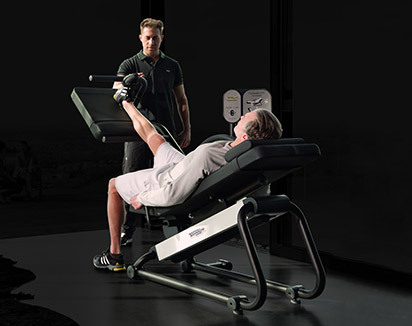 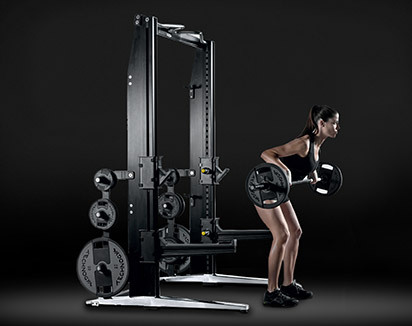 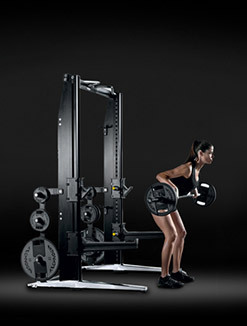 TECHNOGYM, an acknowledged point of reference for sport on a world level and Official Supplier of the last 6 editions of the Olympic games, has equipped the fitness center open to all athletes taking part in the competition with a wide range of products to cover any need in terms of athletic preparation. 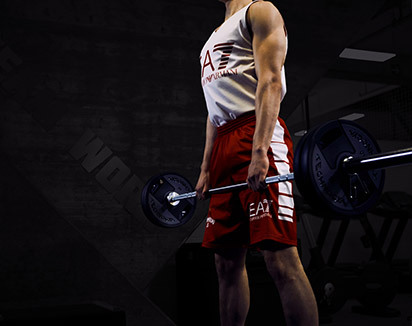 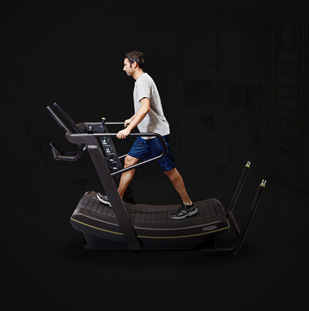 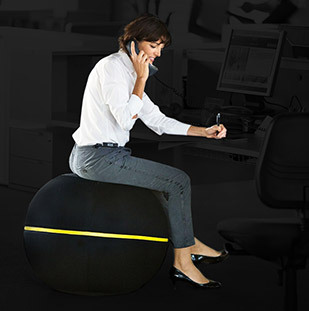 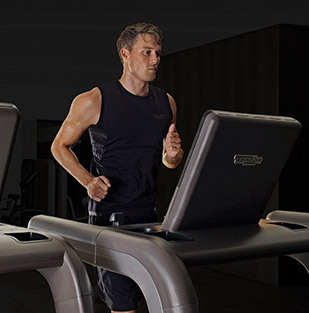 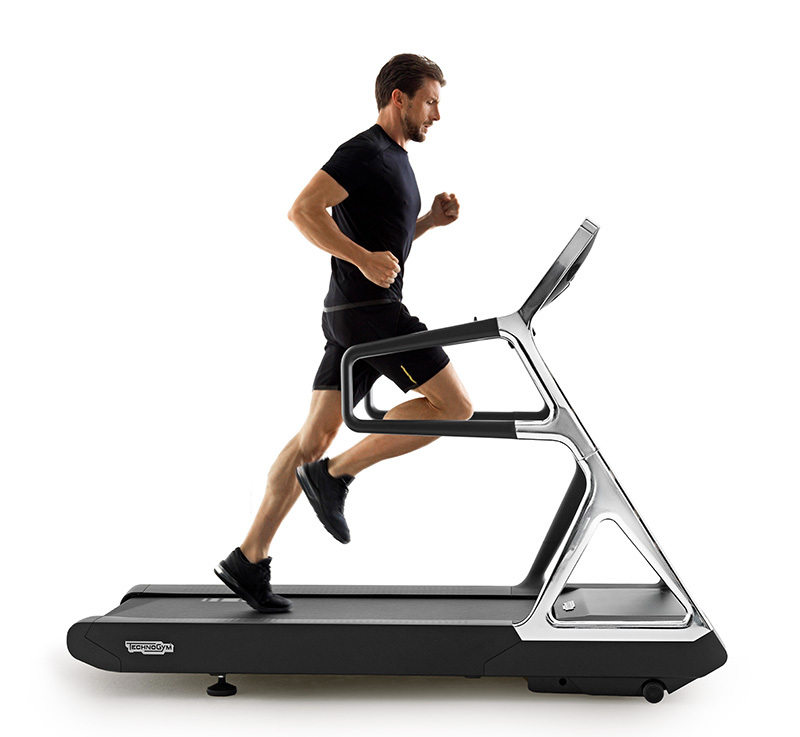 Athletes will find a selection of products from Excite Line, the world’s widest range of products for cardiovascular exercise and Group Cycle, the comprehensive solution for group cycling, fully integrated with the TECHNOGYM Ecosystem. 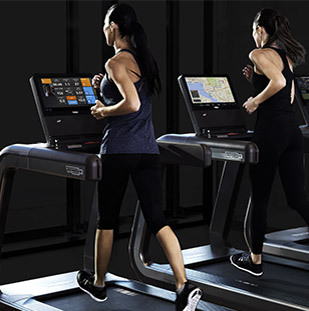 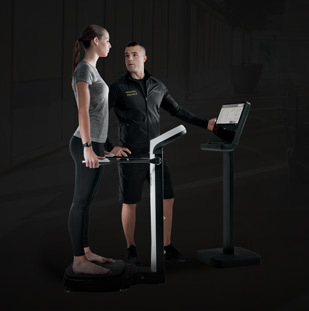 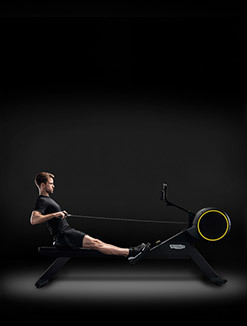 Inside the fitness center TECHNOGYM will feature SKILLROW: the first indoor rowing equipment designed to improve anaerobic power, aerobic capacity and neuromuscular abilities in one solution. 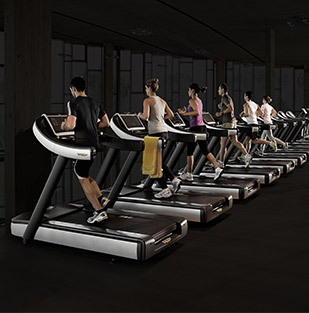 In the hospitality area TECHNOGYM has set up a wellness space, with a selection of Personal Line products. 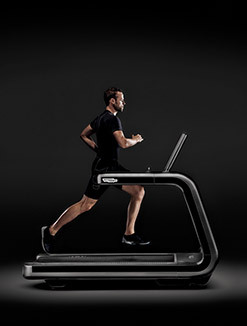 Personal Line, the Technogym design icon developed in collaboration with Antonio Citterio, combines designer style with the latest technology and includes treadmill, exercise bike, elliptical trainer and Kinesis, the Technogym patented technology which allows to explore the freedom of 360° movements to perform exercises aimed at improving balance, flexibility and posture and simulating tennis-specific movements. 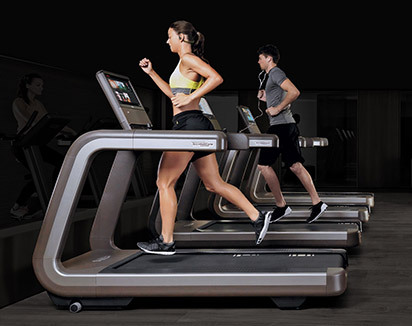 The tournament will see once again the best tennis players in the world and will gather a large number of sports and tennis enthusiasts from all over the world. 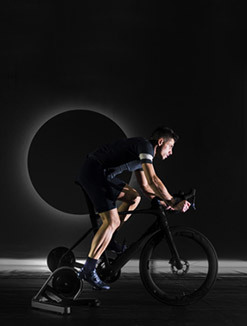 The event will take place at Foro Italico (Rome) from the 14th to the 21st May 2017.